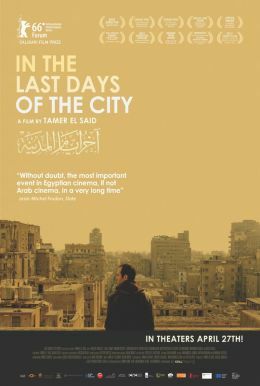 In the Last Days of the City is the debut feature of filmmaker Tamer El Said. 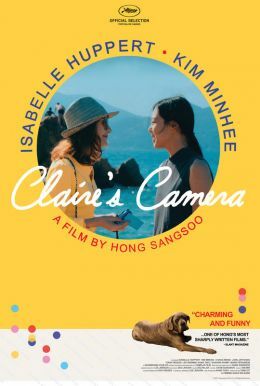 It tells the fictional story of a filmmaker from downtown Cairo played by Khalid Abdalla (The Kite Runner, The Square) as he struggles to capture the soul of a city on the edge while facing loss in his own life. 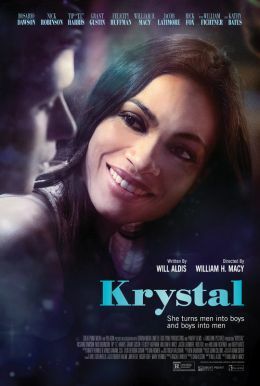 Shot in Cairo, Beirut, Baghdad and Berlin during the two years before the outbreak of revolution in Egypt, the film's multilayered stories are a visually rich exploration of friendship, loneliness, loss and life in cities shaped by the shadow of war and adversity.